Was Rachel Donelson Jackson a Bigamist? 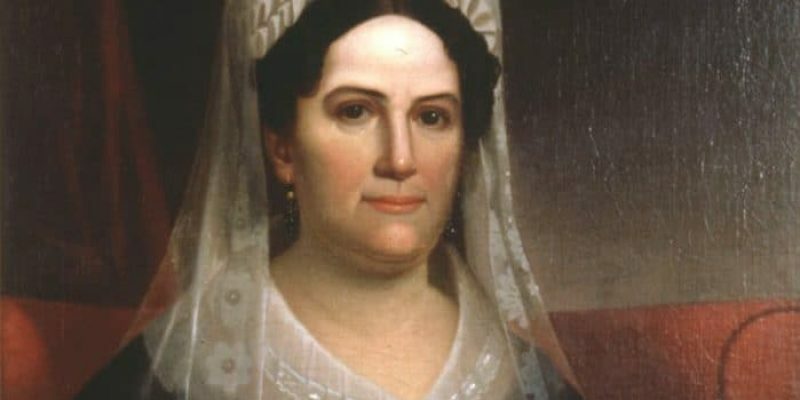 She was the wife of President Andrew Jackson. But some believe Rachel Donelson Jackson was also a bigamist. Read more about this 18th century scandal. William Shakespeare is one of the world's most loved authors, but did he actually exist? 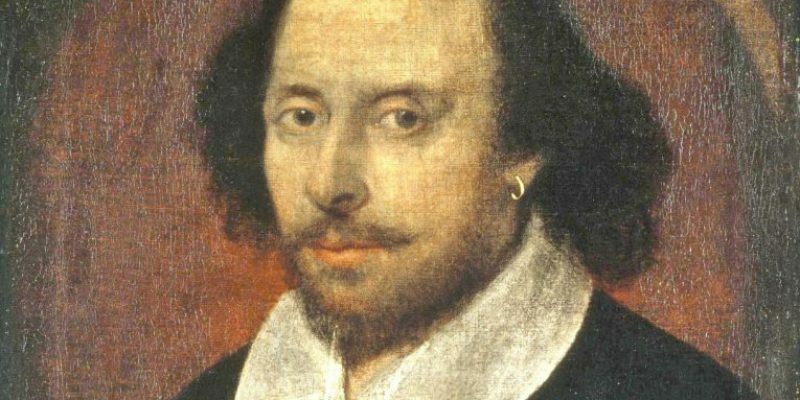 See who theorists believe may have written Shakespeare's plays. Did Adolf Hitler Survive World War II? 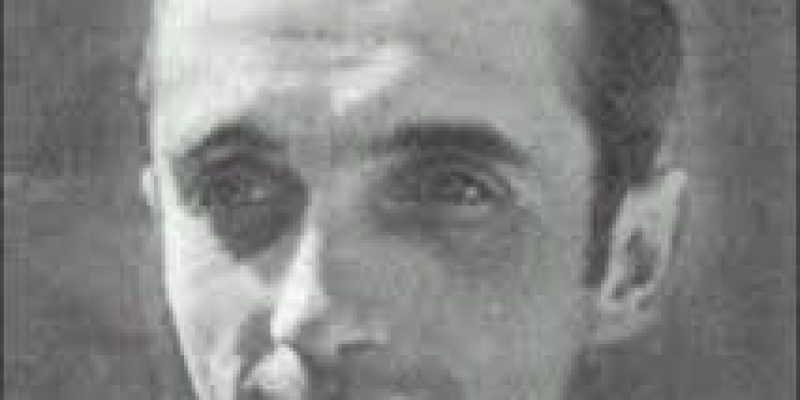 Did Adolf Hitler survive World War Two? 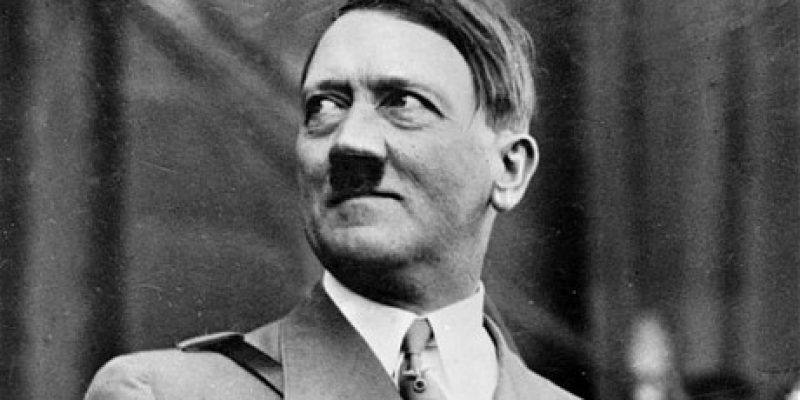 It is widely believed that Hitler committed suicide in April, 1945. But theories suggest he escaped to Argentina. 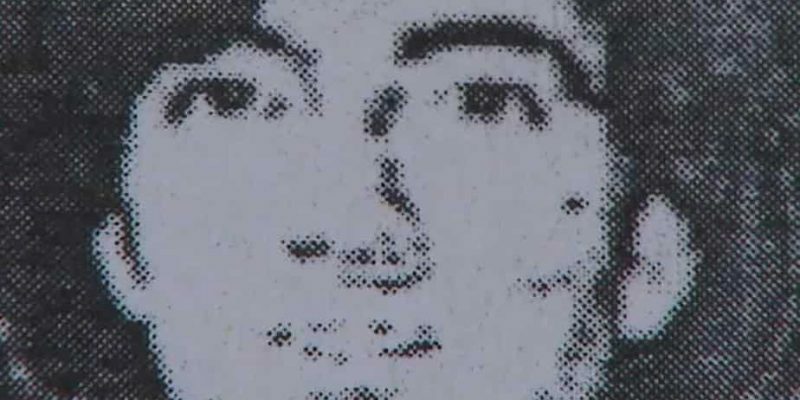 After the death of Jeffrey Alan Lash, police found weapons valued at $1,000,000. Lash had stated he was a secret agent as well as an alien/human hybrid. What do ingenuity, curiosity and courage have in common? 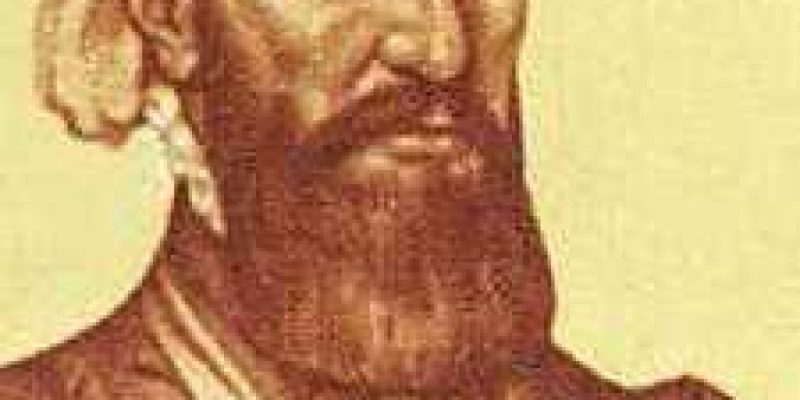 These are the key characteristics embodied by famous Spanish explorer, Alvar Nunez Cabeza de Vaca. After being stranded in the Antarctic ice, Ernest Shackleton knew how important staying active was when the habit of inactivity can easily settle in. In July 1953, Father Henry Borynski received a telephone call and was never seen again. 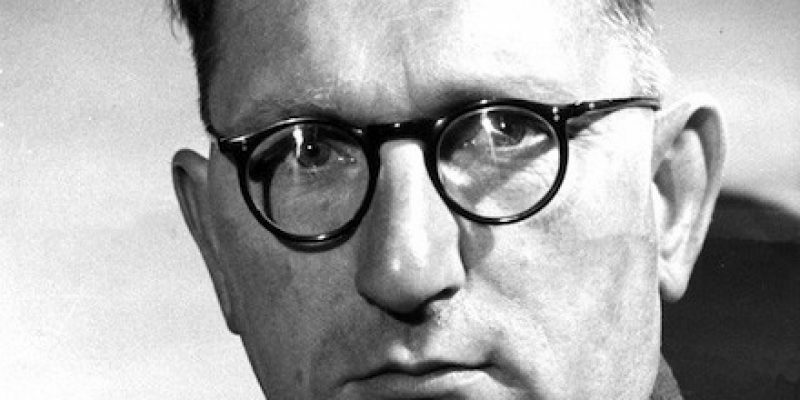 A theory suggests the Polish Secret Police had a role in his death. 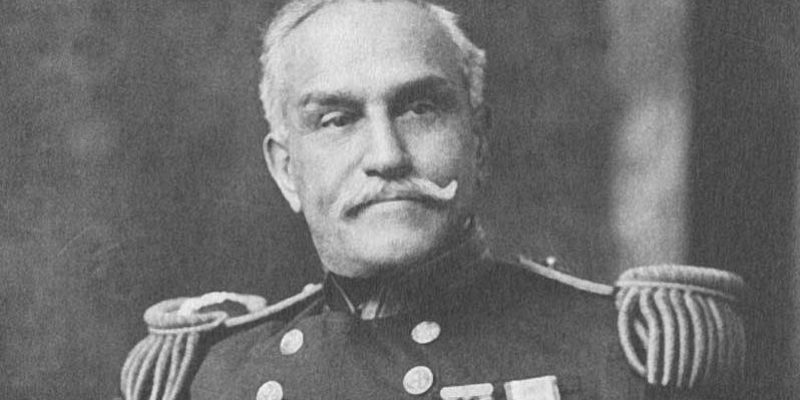 Some say Otto Rahn was the inspiration for the movie character Indiana Jones. 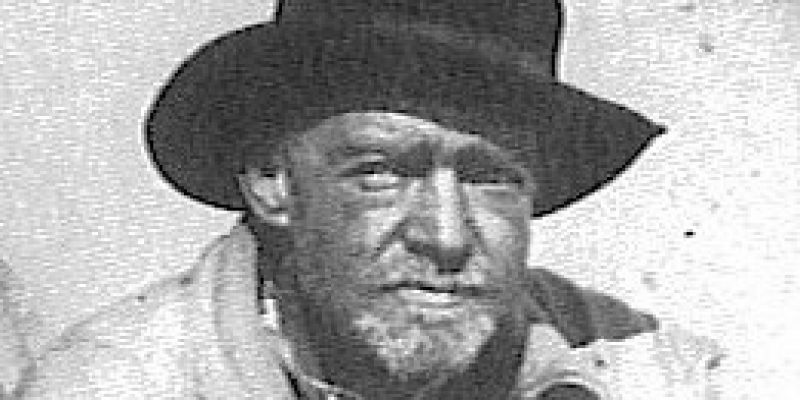 His life was fascinating and Otto Rahn's death is surrounded in mystery. 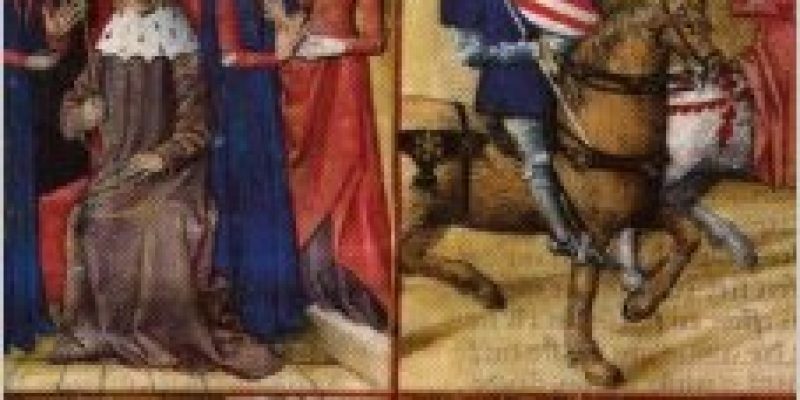 Who Was Sir Thomas Malory? Sir Thomas Malory is the author of one of the classic sources of Arthurian legends, Le Morte d'Arthur. The problem is, nobody knows who he actually was. How do you tell who wrote a ransom note? Some people, in answer to this questions, call Donald Wayne Foster. A forensic linguist used by law enforcement. 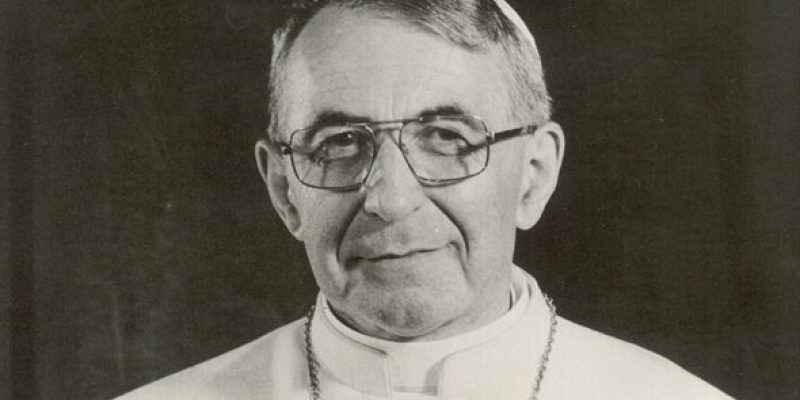 Almost from the day it occurred, people began to question the death of Pope John Paul I. 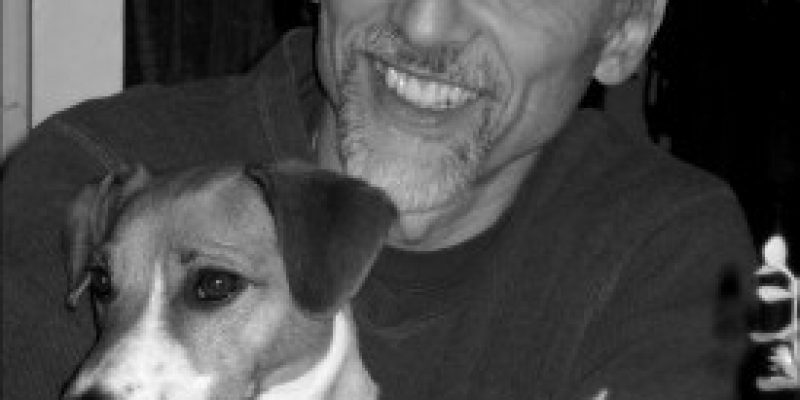 Why is his death clouded in mystery and who gained from his death? 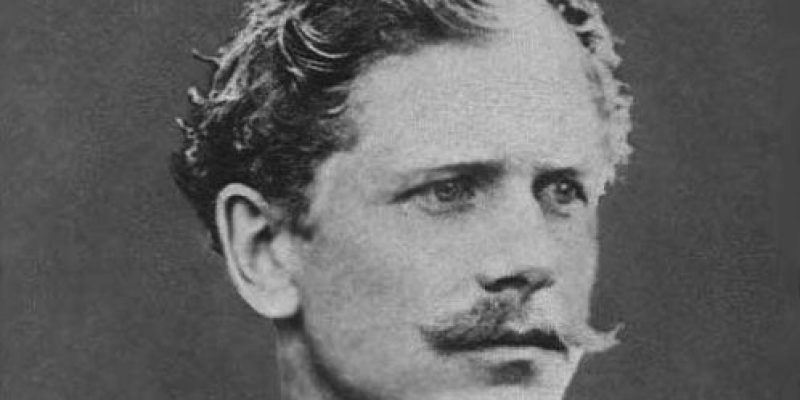 Ambrose Bierce lived a colorful life, but it is the swarm of mysteries and theories that surrounded his death that contribute greatly to his legacy today. If this was a suicide, how did George Colvocoresses place the satchel and firearm beside him? Because a shot through the heart is likely to kill instantly. There was more to him than his great achievements and brutal reputation. 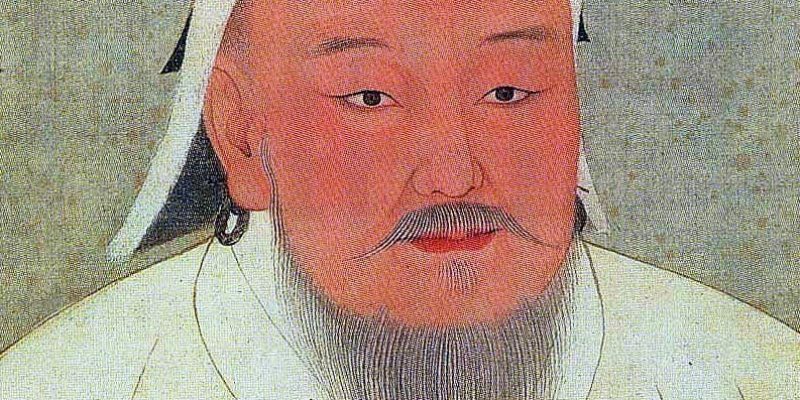 Read about 5 Genghis Khan facts that may surprise you. 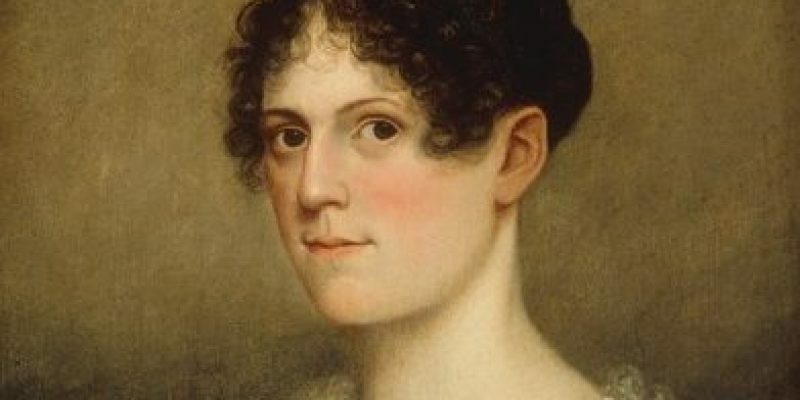 Was Theodosia Burr Alston killed by pirates? Was her ship sunk? Did she survive only to die soon after or did she live to an old age? We may never know.